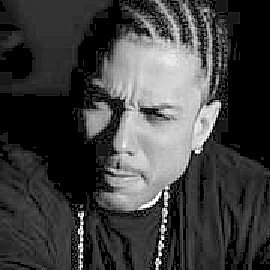 Perhaps Benzino is better known for his image and his beefs than his music or accomplishments, but Benzino is definitely established. He worked in the rap industry for over a decade before going solo in 2001. Benzino brings experience and tells you about it. Take it or leave it. here's a 2012 update! benzino goes on a date with love & hip hop atlanta star | new for 2007: still workin hard on his new publication, Hip Hop Weekly.. we know there will be something in the press soon about benzino! copyright 2001-2012 JEAH Communications, LLC. all rights reserved.